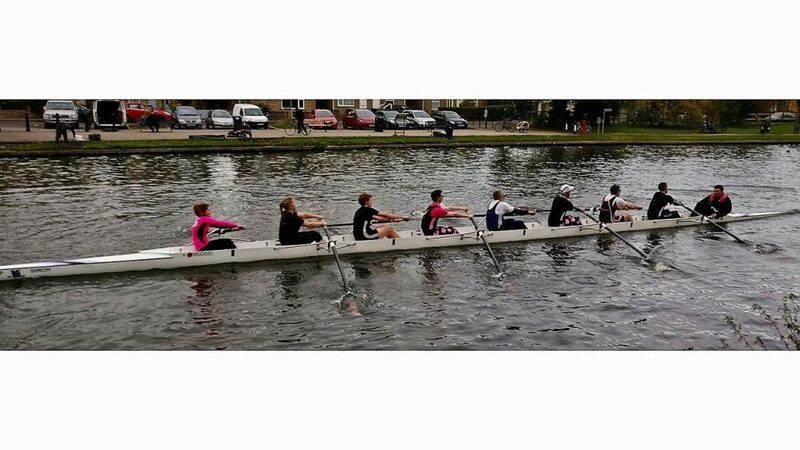 My experience of rowing as a student was, as I’ve admitted before, an unedifying one. 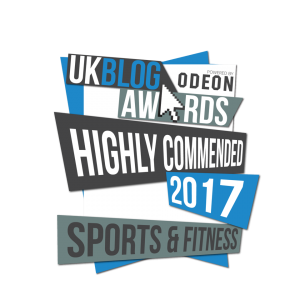 Disgracefully unfit, often hung over and with an aversion to early mornings, I wasn’t cut out for anything remotely energetic. 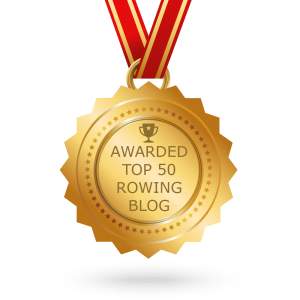 Small wonder that my foray into rowing was nasty, brutish and short. I do remember struggling to cycle to the library the day after my first outing. And I remember struggling not to cry in the same library when we failed to qualify for Eights Week. So I gave it up as a bad job. Moved on. Found other ways to inflict pain and humiliation on myself. 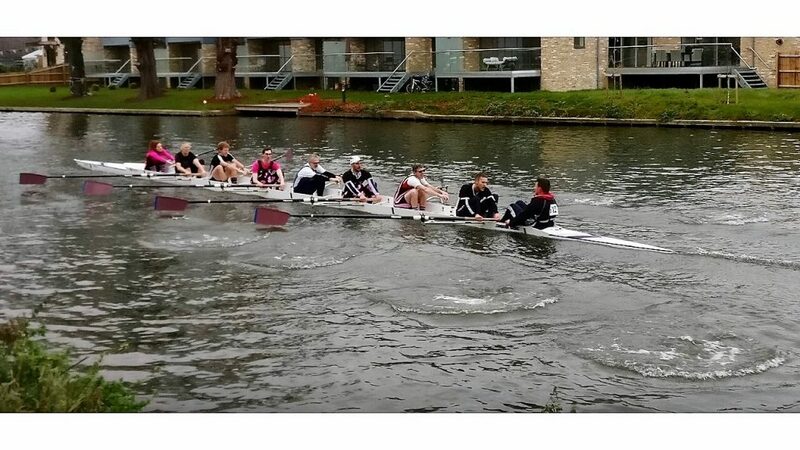 And if you’d asked me, I’d have sworn that I’d never again row in my college colours. But never say never. Thanks to the wonders of social media I discovered my college boat club had an alumni arm and was putting together a crew for Cambridge Head. 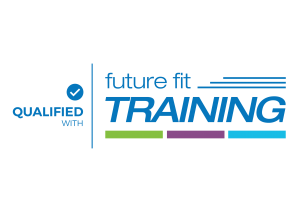 Never one to ignore a challenge, I signed up without really thinking about it and this weekend found myself entered, for various technical reasons, in a men’s student 8+. Crazy, right? If that wasn’t weird enough, the first (real) student I got chatting to turned out to be the son of my college “mother” (part of the college parent scheme to make sure someone friendly kept an eye on every fresher), which I guess made us siblings in some kind of bizarre way. 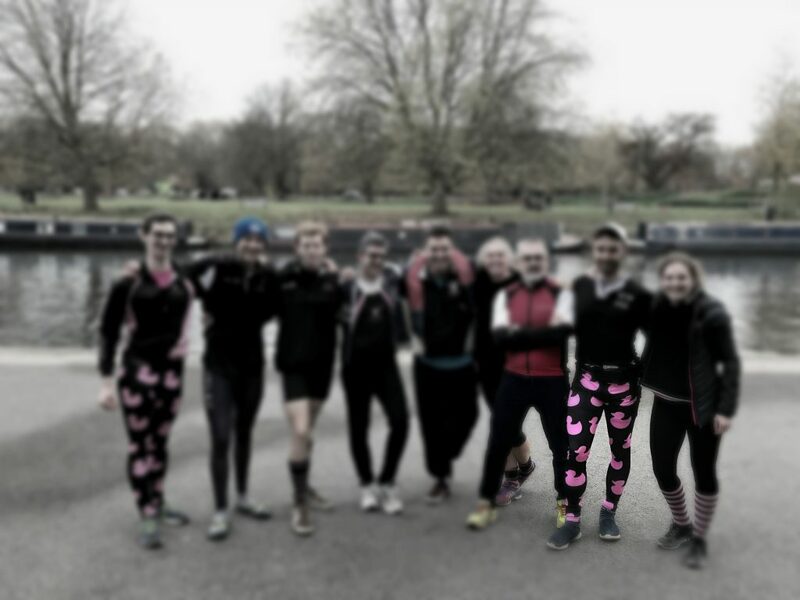 And to add to the sense of the surreal, two members of the crew were dressed in some pretty astonishing duck leggings, which are now part of the college kit range (and yep, I’ll be getting some of my own – you know my penchant for a garish legging). 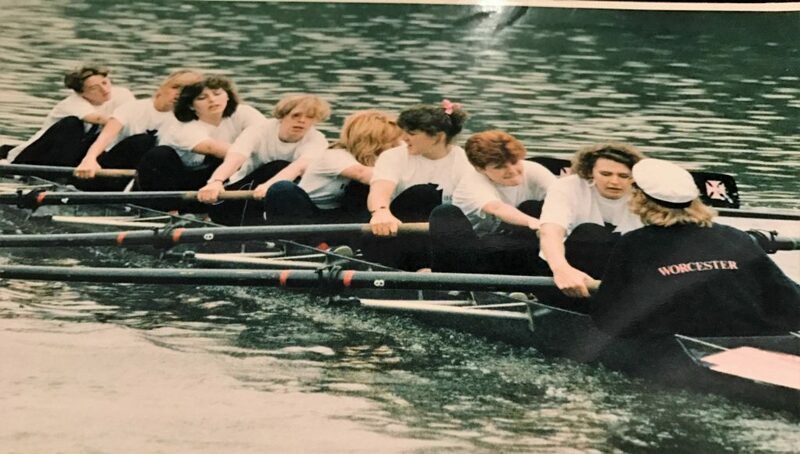 I’d kind of assumed that with two women in the boat, one of whom was, er, me, and with an average age of … oh, don’t ask… we’d be passed by every single crew in our category since they were, you know, actual males and actual students. 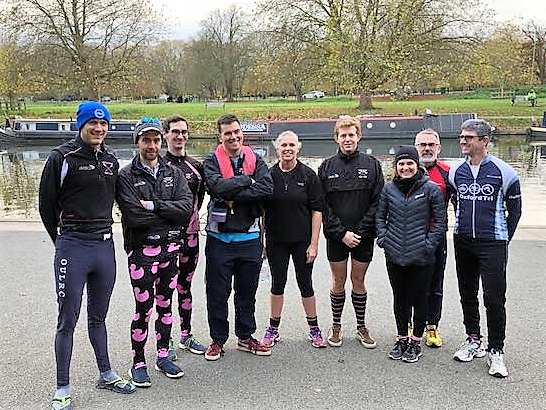 But after being drilled for 4km on the way to the start by our magnificent coxswain (“leave it, leave it, leave it, can’t be arsed”) we were starting to look a bit less like a bunch of old people who’d only met half an hour ago and more like a crew. Did someone say Shallow Hal? Typically for a scratch crew, we only really hit our stride during the cool down afterwards, but I can honestly say we had a blast. And then the results came in. I was flabbergasted. 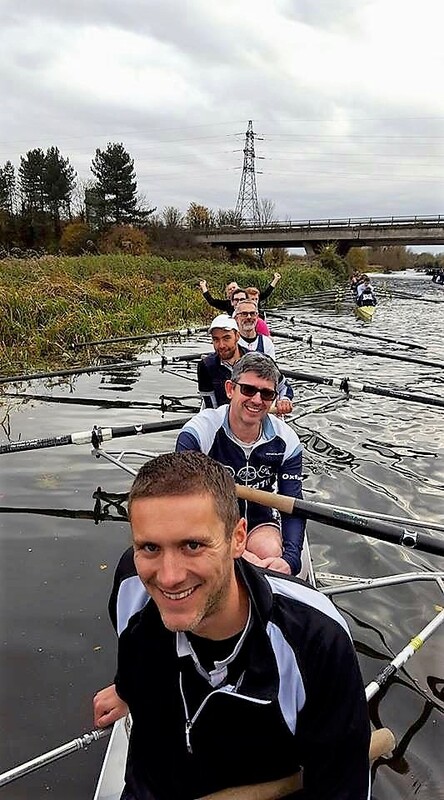 We’d come a respectable fourth out of 11 in our category and were only six seconds behind the Worcester M1. Flushed with our success, we’re already planning next year and plotting how to make up the extra six seconds. I’m hoping that by then I might have gained a tiny bit more muscle to weigh down the bow end and have the duck leggings on order. Oh, and by the way. In case you were wondering what happened to my college father… reader, I married him.